26. Remote sensing surveys - gradiometry. 26. 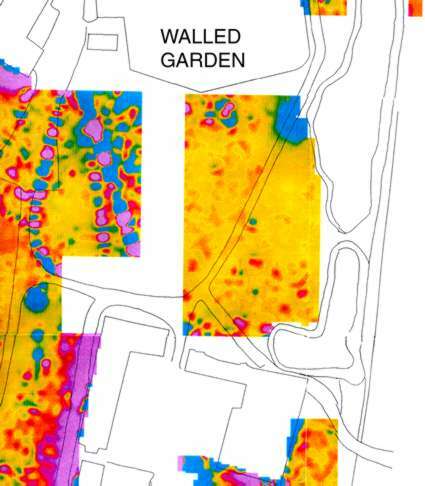 Magnetic profile of the central green at Cressing Temple by Geo-Services International. This is the least diagnostic of the three types of scan. Back to 18. Remote sensing surveys.